People and bottom lines count most. Executives & their teams will perform better. Not through a pep talk. 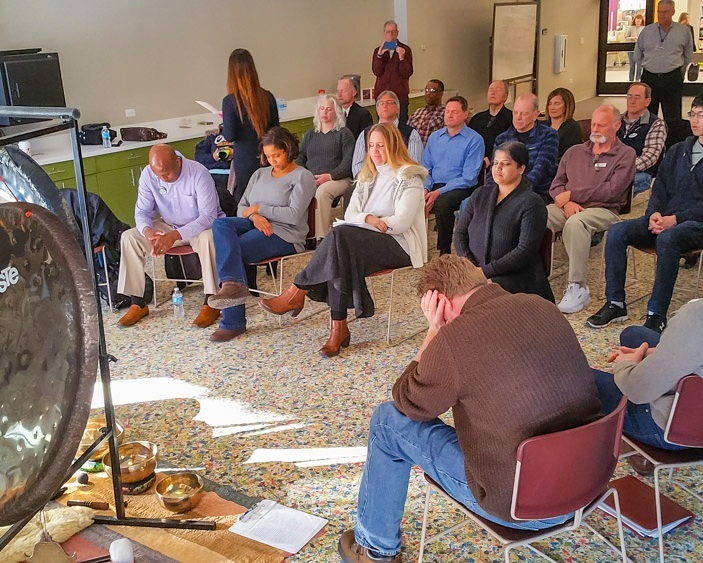 Our ‘Mindfulness for You’ programs will allow executives & their teams to reach an optimal state of flow. You will transform your “old self” into a new one. The only way to create a new personal reality. Including your emotions, health, relationships, work etc. Say goodbye to depression, anger, frustration & other low energy emotions.